Brian Clough once told her to ‘Shut Up Miss Busy’ and her toddler son replied ‘Forest’ to Sir Alex Ferguson when asked what he was going to call the Manchester United teddy bear he’d just been given – but Shelley Alexander survived that to become the programme editor of BBC1’s Football Focus for five years before taking up her current role as the BBC lead for women’s sport. A member of the FA Women’s Football Board and the FA Inclusion Advisory Board, Shelley also works closely with Troy Townsend on the Kick It Out mentoring programme and sits on the Premier League/PFA Community Panel. She co-founded Women in Football ten years ago with Anna Kessel of The Guardian. We are pleased to announce Shelley Alexander as part of our keynote panel at the Future Football conference on the 30 November 2016 at FC United. Shelley joins us within an informal environment for one of our keynote contributors – Owen Gibson, Rt Hon Andy Burnham MP, Andrew Jennings and our chair, Dr Peter Millward (Reader in Sociology at Liverpool John Moores University) to provide keys insights from industry. The intention is to develop critical debate on key industry issues and to create a dialogue between practitioners and researchers. 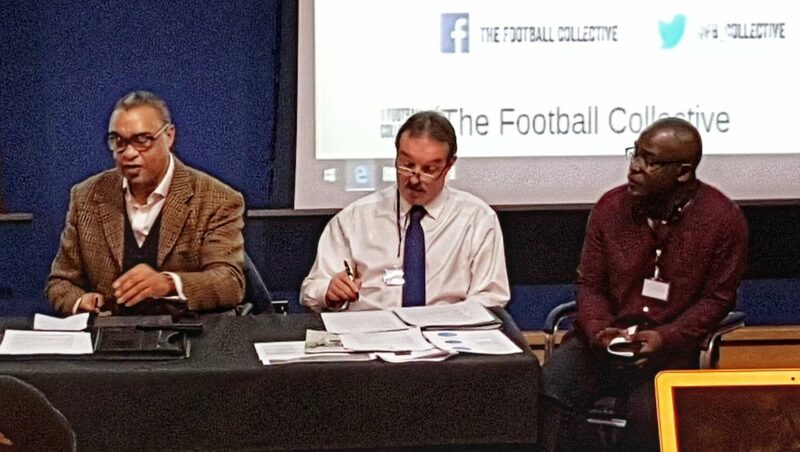 The discussion will aim to shed insight on the realities of high profile football issues including governance, human rights, corruption and the future for football and football research.